﻿ How to get suction cups to stick to glass? How to get suction cups to stick to glass? It’s not much of a secret anymore, but for those who didn’t know, suction cups were made to stick to smooth surfaces like those of cleanly polished metal surfaces or glass. 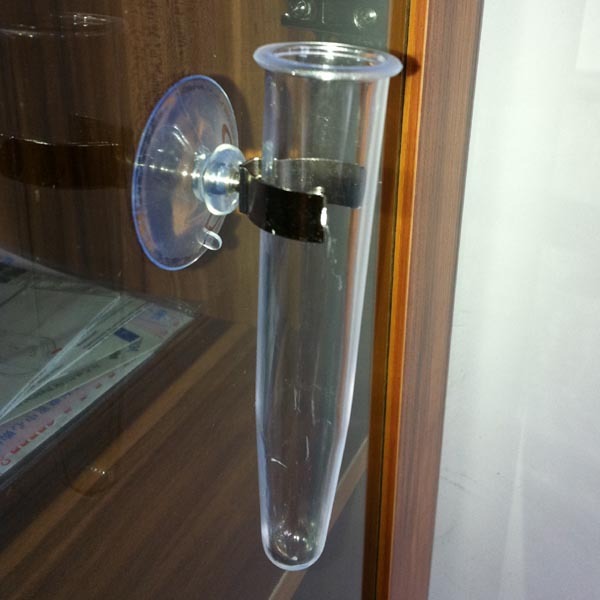 Therefore, how to get suction cups to stick to glass should be a relatively simple procedure. However, having a glass surface alone doesn’t guarantee that the suction cup will stick in place on your window or glass cupboard. The other thing you should always have in mind with suction cups is that if the surface isn’t clean, it likely won’t stick onto it. The first step in how to get suction cups to stick to glass is to thoroughly clean the surface you’re going to stick the suction cups onto. Do it thoroughly, but be gentle enough so you don’t end up damaging it. If you do, you’ll end up reducing the effectiveness of the suction cups in the process. Once you’re done, dry them using either a paper towel or a gentle drying cloth. Once you’re done with the first round of cleaning, move on to the second round. However, this time you’ll have to do it using rubbing alcohol or methylated spirit. Afterwards, dry off the water using a fresh paper towel. It’s very important that no traces of the original water remain on the suction cups. The third round of cleaning will require you to warm up some water on the heater or use a glass bowl in the microwave and then shake off the excess water. Note that this time, we aren’t drying the warm water off because we need the film that results when the water is allowed to dry off on its own. If you’ve followed the above steps to the letter, your suction cups are finally ready for use. Place each of the individual suction cups in whatever position you wish to have them on your glass surface. Just make sure you use a significant amount of force to stick them in place so that no air bubbles remain underneath the surface of the suction cup. The last step in this tutorial of how to get suction cups to stick to glass will require you to demonstrate a little bit of patience. For the next 24 hours, let your suction cups rest unused on the glass surface before you eventually add any kind of weight onto them.